Sale ended. Follow Gnarly Barley Taproom to get notified about future sales! 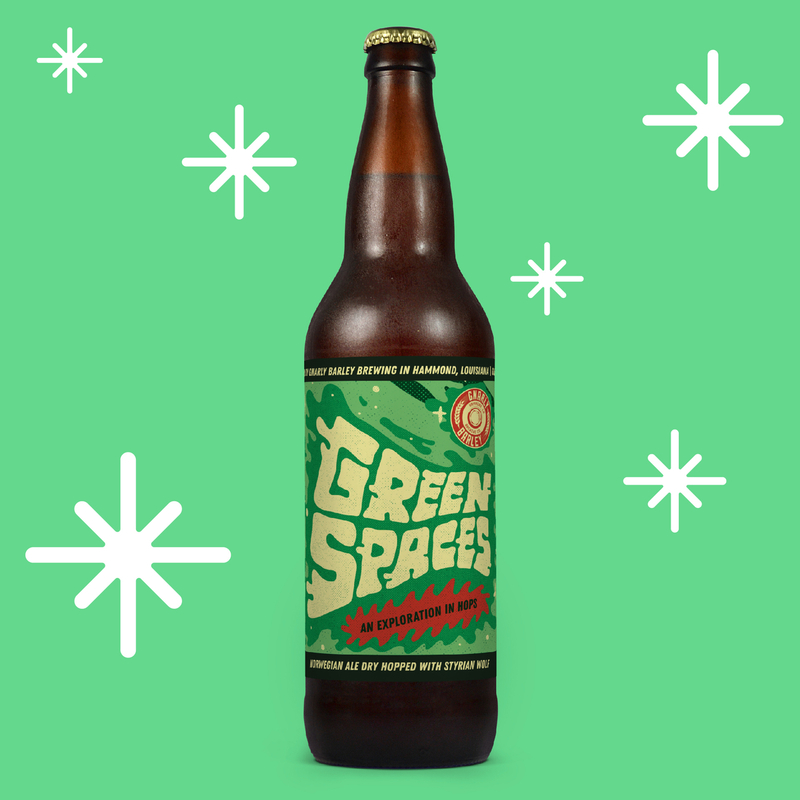 As part of our hop series, Green Spaces batch #7 is a Norwegian Ale dry-hopped with Styrian Wolf. This very different batch presents citrus flavors and notes of strawberry while being extremely dry and hop-forward. 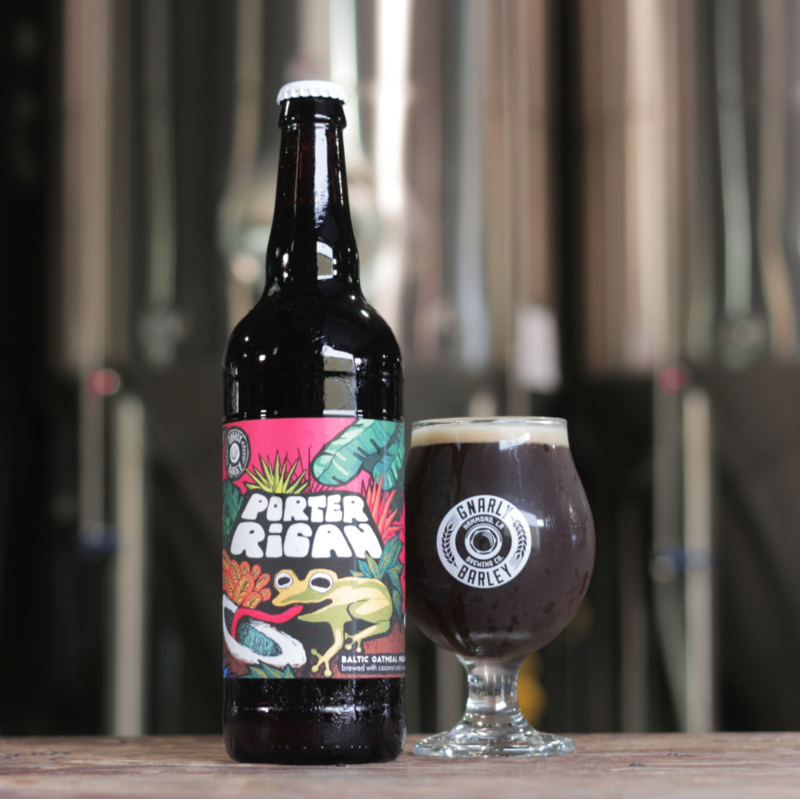 This batch will be released in 22oz bottles at the brewery only, during the release party on December 15th. Limit 4 bottles per person. Infused with organic toasted coconut and rum soaked oak, this sultry Baltic Oatmeal Milk Porter is perfect for the cooler months. It only comes around once a year, so grab yours before they're gone! Limit 4 bottles per person. You may have a proxy pick your beer up for. The proxy must have your receipt in hand or mobile device. Please email it to them. No exceptions. 🍻 Want to sell your beer this way?